Forget Batman V Superman: Dawn Of Justice (oh, it looks like you already did), the real war brewing between DC superheroes will be seen on TV this fall, and it will be fought for advertising. 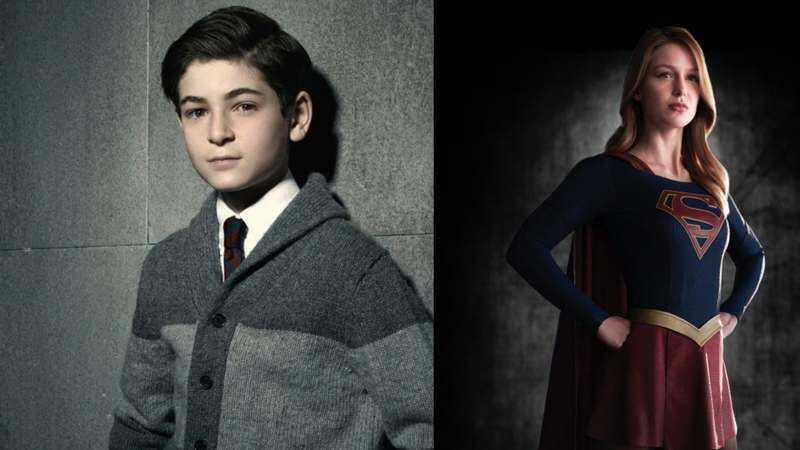 That is, according to Variety, which recently weighed in on the impending battle for viewers that it’s declared between CBS’ Supergirl and Fox’s Gotham, as the two shows are now scheduled to go up against each other in the same timeslot. The publication shared the results of its survey of three major media buyers, who were asked to rank comic book and superhero-related shows to determine which would land the most viewers in the “people age 18-49 who are actually able to sit through commercials” demographic—or, as it’s known in Nielsen land, the coveted C3 ranking. They gave the top spot to Supergirl; Gotham was a close second, and iZombie ambled into last place. Before you get to writing some fan fiction about Kara Zor-El decapitating a young Bruce Wayne, though, Variety does have a few caveats. It makes note of Supergirl’s late-in-the-television-season premiere; the show won’t air until people are no longer ready for some Monday night football. Also, NBC’s The Voice is expected to soundly defeat just about everything else in its time slot, which means the hero we deserve could turn out to be Adam Levine.